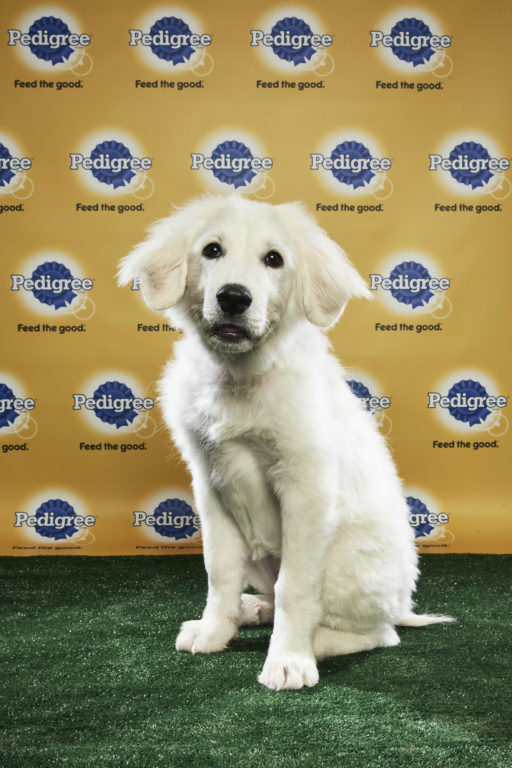 (January 4, 2018) – Big Fluffy Dog Rescue is pawsitively thrilled to announce we have a puppy player inthis year’s PUPPY BOWL XIV. The cutest competition in sports history airs Sunday, February 4th at 3:00pm ET/12:00pm PT on Animal Planet. Olympia storms the GEICO gridiron and makes the cutest ear pulls and tail tugs as part of Team Ruff as they compete to win the CHEWY.COM Lombarky Trophy. Olympia was left at a gas station in rural Missouri in a plastic bin. A good samaritan rescued her, and she quickly became a Big Fluffy. Olympia was adopted by a wonderful couple who live on an Island in Maine. She is living the good life now thanks to the people who rescued her. Animal Planet, a multi-media business unit of Discovery Communications, is the network of hit franchise series and special programming dedicated to animals and the natural world that includes RIVER MONSTERS, DR. JEFF: ROCKY MOUNTAIN VET, PIT BULLS & PAROLEES, TANKED, TREEHOUSE MASTERS, THE VET LIFE and PUPPY BOWL, the largest non-sports TV event on Super Bowl Sunday. Animal Planet is the premiere TV, digital and social community for all things animal, providing immersive, engaging, high-quality content across all Animal Planet platforms including: Animal Planet television network, available in more than 90 million homes in the U.S., that is complimented with a deep Video On Demand offering; online assets www.animalplanet.com, the ultimate online destination for animal lovers and pet owners; the Animal Planet Go app that allows viewers to catch up on full episodes of their favorite shows anytime anywhere; Animal Planet L!VE, the go-to digital destination for round-the-clock, unfiltered access via live cameras around the globe in a variety of animal habitats; Animal Planet Social including Facebook, Twitter and Instagram via @AnimalPlanet and on Snapchat as AnimalPlanetTV.